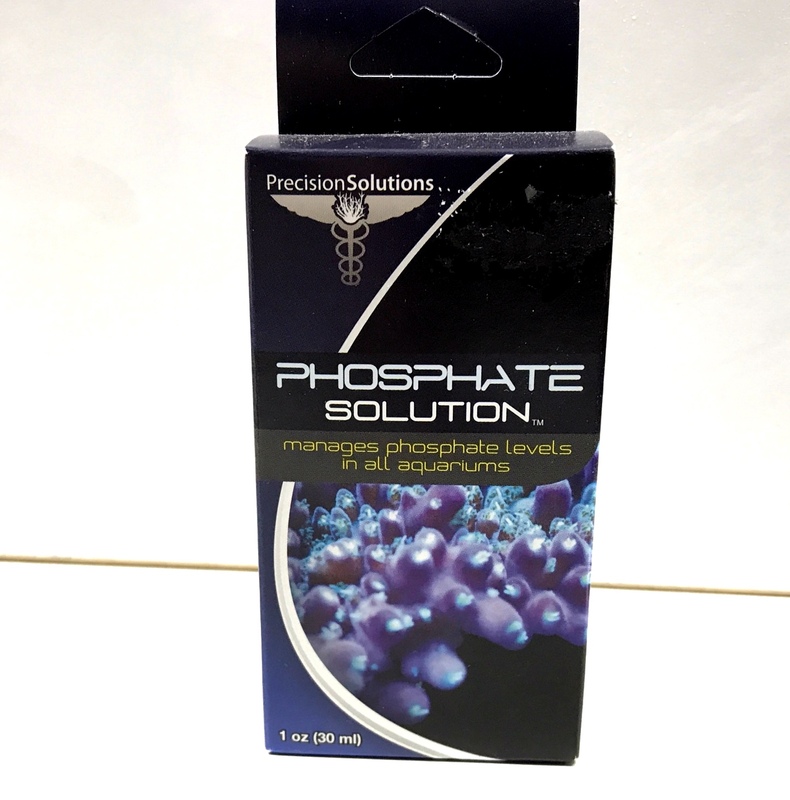 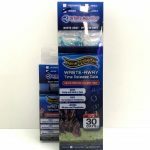 Use Phosphate Solution for the management of phosphate levels in saltwater and fresh water aquariums. 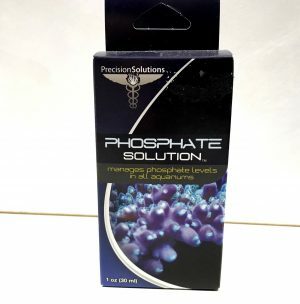 Phosphate Solution will remove phosphates from aquarium water; continued use of the product will improve vitality, color and growth of aquarium inhabitants. 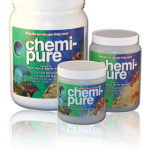 Six drops of Phosphate Solution will lower phosphate by .5ppm for every 38 liters of water. 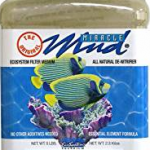 Precision Solutions products are manufactured and owned by the original creator and owner of the old Blue Life range of solutions many years ago. 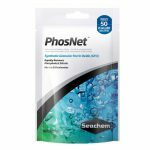 He has recently improved on the old formulas and updated the product to be even better and more effective under the newer brand of Precision Solutions.